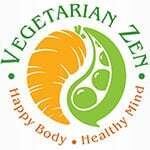 We believe that a plant-based lifestyle should never be an all-or-nothing proposition. 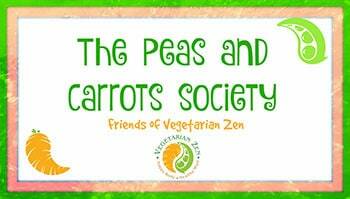 When we became vegetarians, we did it all at once and it was a bit of a struggle. Some people may be fine with a quick change, however. Same thing goes for transitioning from a vegetarian to vegan lifestyle. It may be that you’re still eating cheese, eggs, butter, milk or other non-vegan products simply because it’s easier, and you wouldn’t miss them if you stopped. Or, maybe you want to move to veganism but you’re a serious cheese addict and you need to wean yourself slowly. 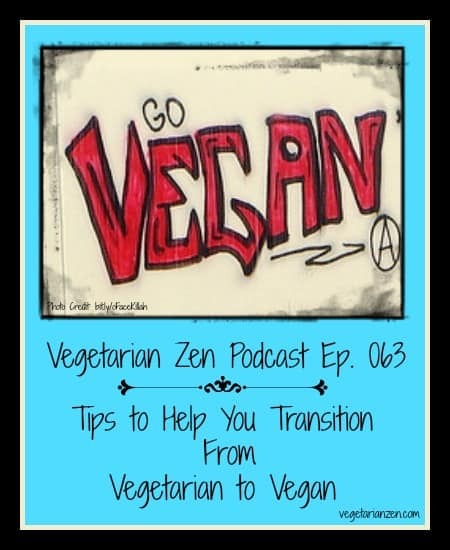 In this episode of the Vegetarian Zen podcast, we offer up some tips to help you move from vegetarianism to a vegan lifestyle (or, if you’re really ready, from omnivore to vegan). 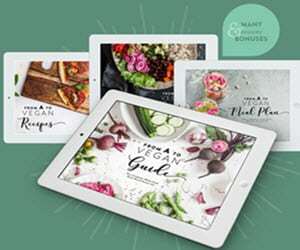 You’ll hear several options for making a gradual transition and learn about some internet resources to help you out.